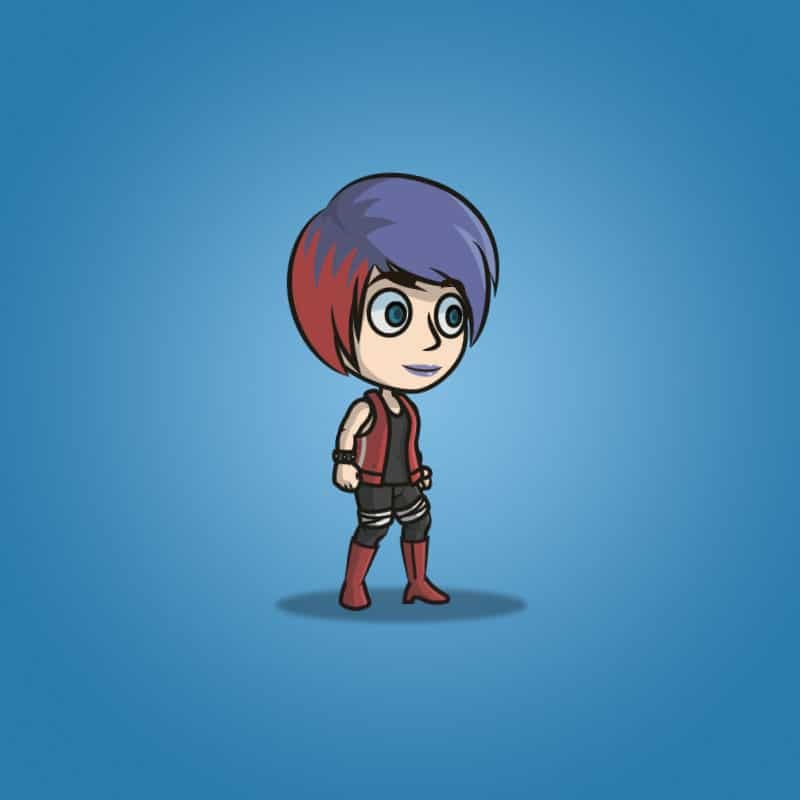 A set of punk girl character sprite for 2D side scrolling games. 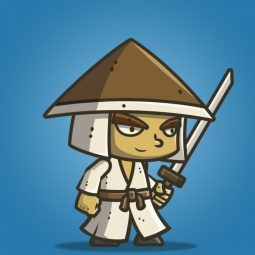 Perfect for a game set in urban city. 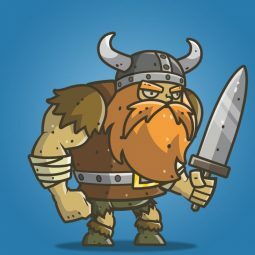 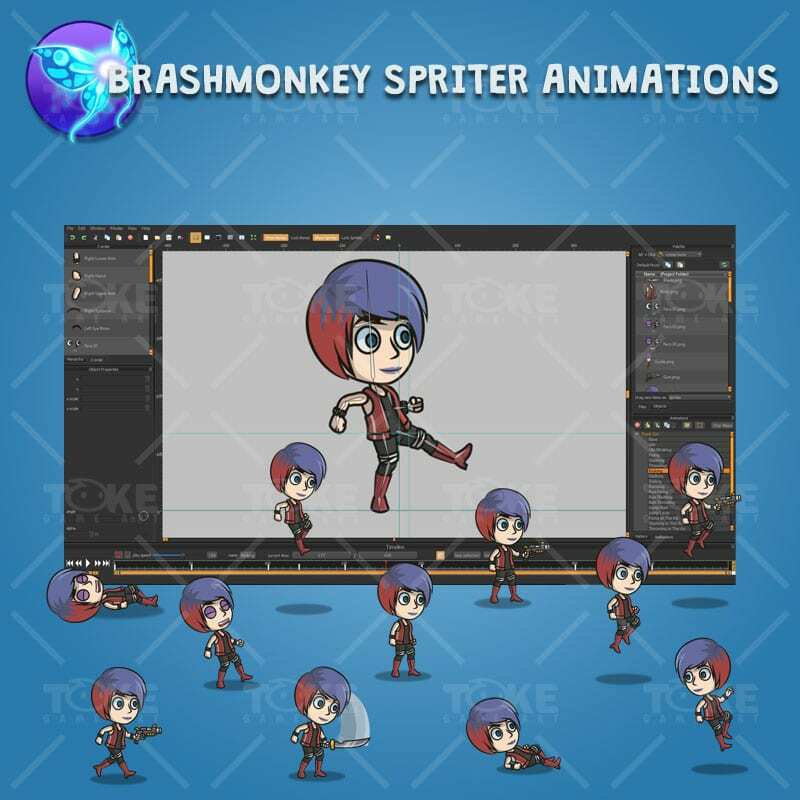 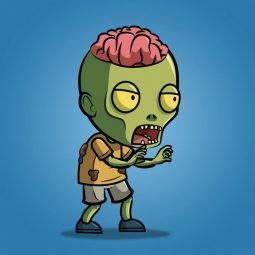 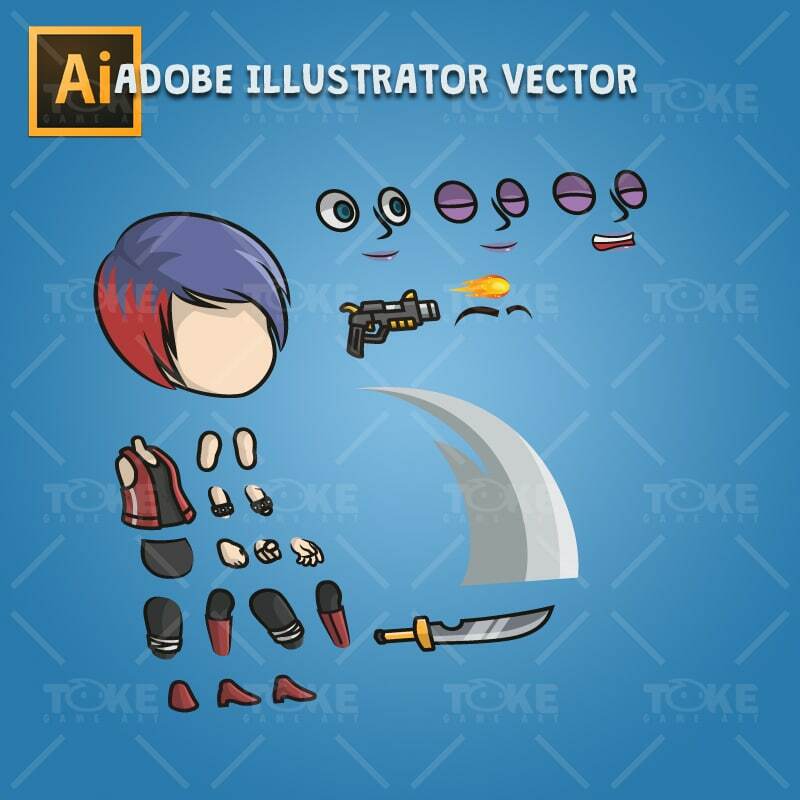 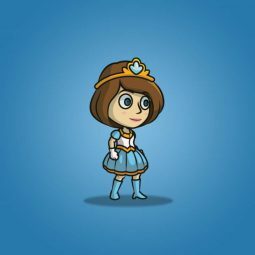 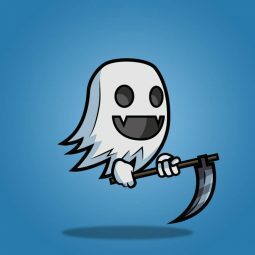 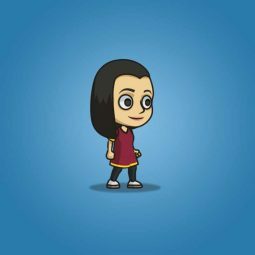 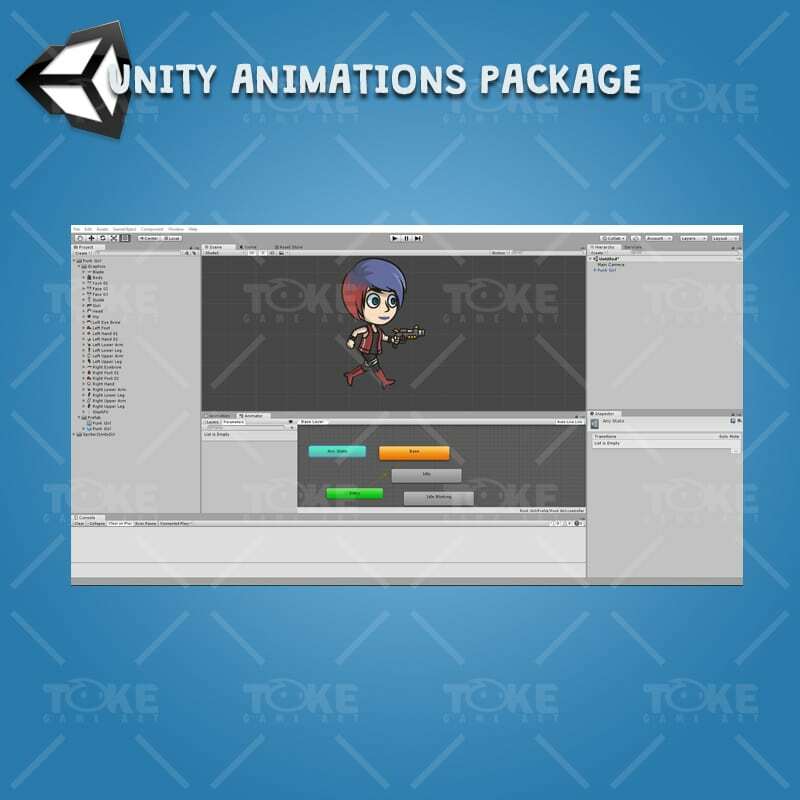 An affordable character sprite for indie game developer, perfect for hero or enemy in your 2d games.